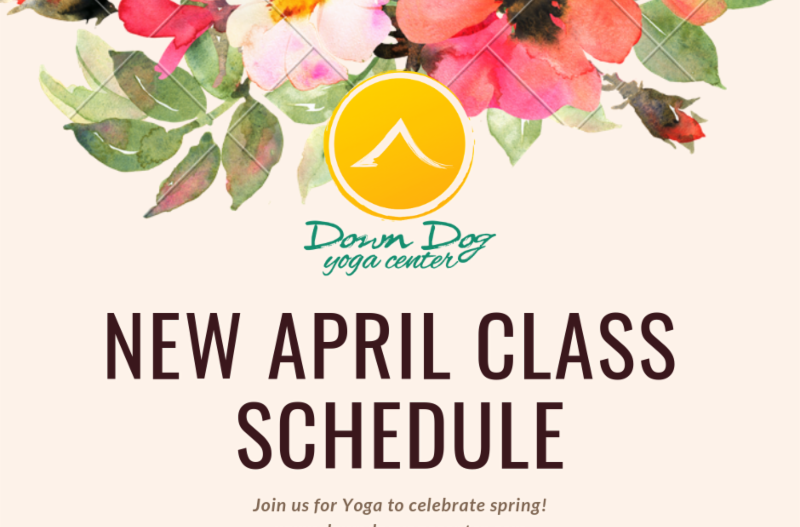 we've got new 4 new classes in April, a fundraiser, cleanse, retreat, and more! Celebrating 5 Years in Downtown Kalamazoo! spring events to shower you with all of the love, support, and joyful energy you deserve! Besides being thankful for each and every one of you, I also want to thank our amazing staff. Down Dog's teachers, therapists, and support staff are some of the finest around. Our teachers have on average over 9 years of teaching experience, and that's not including years of practice before their first teacher training! Our staff not only brings to you their unique and highly qualified skill sets, but also their heart. As spring begins to bloom around us, may we be grateful for the ways that our teachers and community have shown up for us and helped us grow. Each of you make our Down Dog family special, and I am honored to share in your journey. 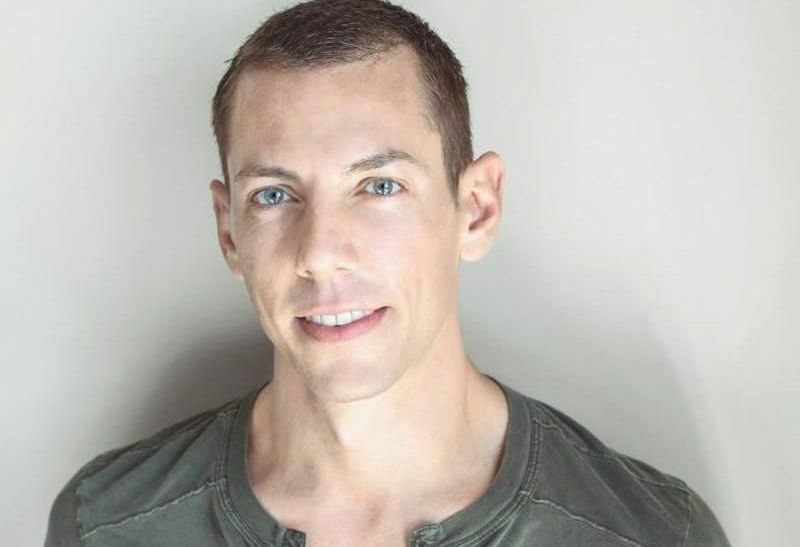 Join Jeremy at 5:30pm this Sunday, March 31 for a special on donation class to fundraise for WMU's International Dance Exchange to Panama that supports dance programs for children in Panama and Brazil. You can register online using one of our suggested donation rates, or drop in on Sunday with a cash donation. Ayurvedic cleansing is a way to improve your digestive system and support your health, with time to move and relax into this spring transition. 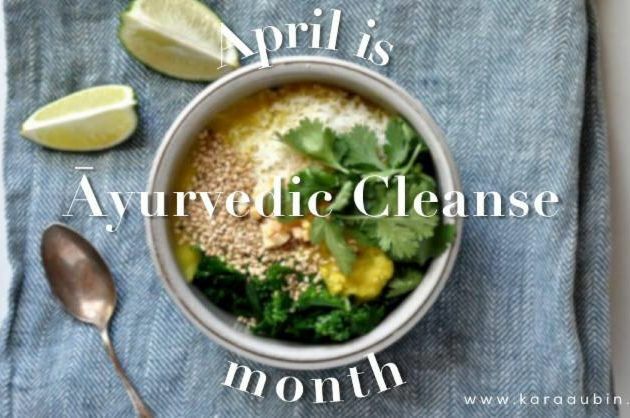 Kara's Ayurvedic Spring Cleanse begins April 3rd and includes weekly yoga classes, Ayurvedic diet and lifestyle teachings, a cooking class, recipes, and a weekend workshop April 26-28. On Thursdays in April Cynthia is offering a special drop in series Yoga at the Wall with a focus on strength, balance, and alignment. On Friday, April 12 join her for a Spring Yin Workshop to detox and de-stress with yin style poses. And now is the time to sign up for her May 3-5 Yoga, Hike, & Bike Retreat at the beautiful Watervale Inn up north! Mondays 10am: Mindful Flow with Anne Marie Olbrot is a balanced combo of vinyasa flow and longer holding poses - a great start to your Monday!  Tuesdays 7pm: Yoga for Body Liberation with Lillie Wolff is a body-positive practice that nurtures self-love and somatic awareness through a compassionate and accessible exploration of yoga. LGBTQIA+ welcoming and affirming class - everyone is welcome, come as you are. This therapeutic series begins April 11 and blends yoga with the functional movements of Dynamic Neuromuscular Stabilization to address core strengthening, diastasis healing, and pelvic floor re-integration. Dr. Kate's MamaCore combines the physical practice to build strength and balance, with the community to build connection and support. For women 8 wks postpartum or after, no matter how old your children are! 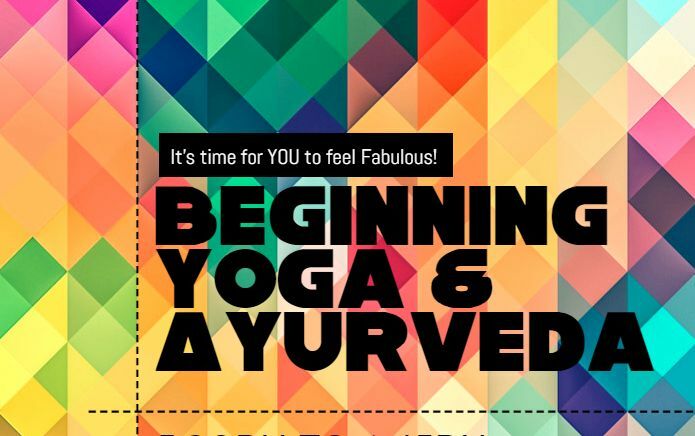 We've got a new 8 week session of Beginning Yoga & Ayurveda starting April 17. This series introduces yoga movement as well as a basic understanding of Ayurveda to support daily wellness. We've also got a new session of Beginning Fundamentals starting April 29. This fun series focuses on learning basic yoga shapes with safe alignment, as well as exploring meditation, breathing, and relaxation techniques.